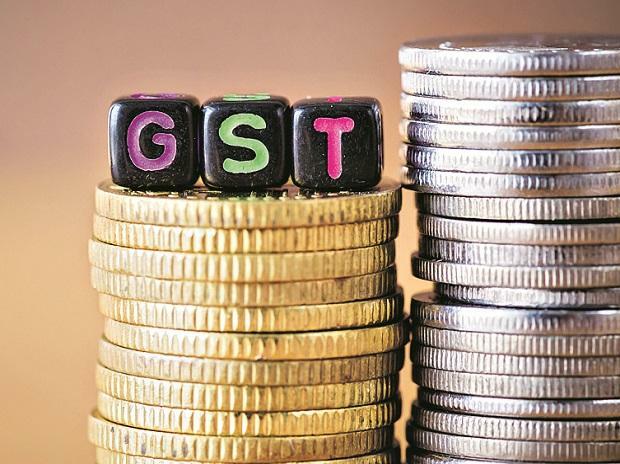 In a major relief to manufacturers, distributors, marketers and direct sellers of consumer products, the government on Thursday clarified the extent of tax liability and the eligibility of input tax credit on promotional offers such as free samples and “buy one, get one free”. Industry players were apprehensive about incre­ased litigation from tax audit authorities if they marketed their products as free, beca­use of ambiguity on such offers. Now, the notification by the Central Board of Indirect Taxes and Customs makes it clear that tax would be applicable and input tax credit would be available for the entire package sold, including the free items. Experts said the clarification will bring ease of marketing and save litigation troubles for the industry, but most importantly for the FMCG and pharma sectors where such offers are common. In the case of free samples, such as the ones medical representatives of pharma companies provide to doctors, they would not be considered as supply, and would not attract tax. For offers such as a discount of 10 per cent for a purchase of more than Rs 1,000 and of 20 per cent for a purchase of more than Rs 2,000, the discounted amount would be excluded to determine the value of supply. Such discounts are generally passed on by the supplier through credit notes. But this is applicable only when the discount is made clear at the time of supply. When it is provided after the sale, it is termed as secondary discount, the discounted value should not be excluded to calculate the value of supply. “GST would be paid on the price recovered from the customer without reversing the input credit. Input credit will only be reversed in case of 'free samples' and 'gifts' which is specifically mentioned in the law,” said Pratik Jain, indirect tax partner at PwC India.